Best compatible and great works for iPhone 6 and iPhone 6 running on iOS 8 or later iOS in free. Here you can get total solution on Move files, Folders, Photos or Create duplicate copy in easy way. 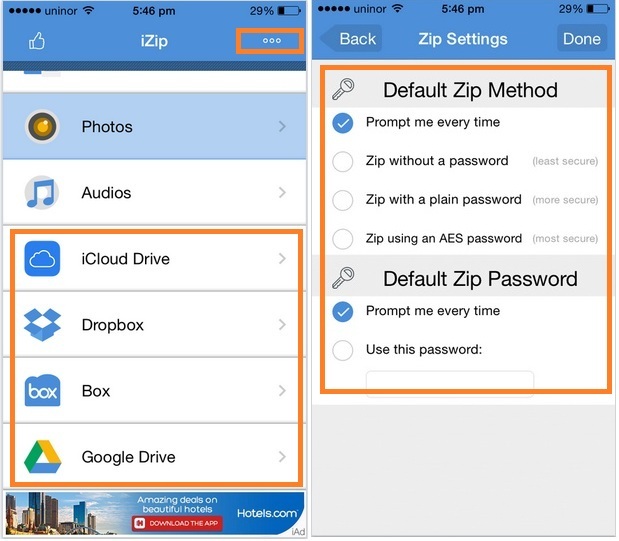 And the most stunning features about iZip file is, you can Unzip password protected file or create password protected zip within app. 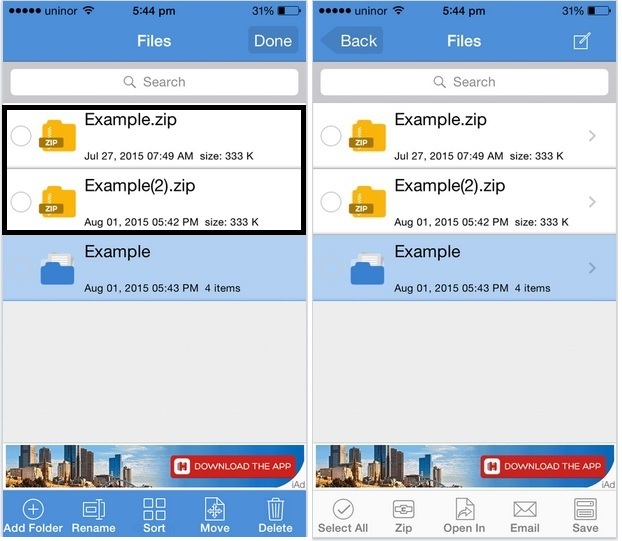 So iZip is New but totally amazed app for Unzip file on iOS 8 or later iOS device. Not giving other alternative app for this time on the base of my personal review. Before unzip file on device, you can see list of all Files and view for read (PDF file, DOC file). Create Duplicate copy of zip file, Move it from anywhere or inside new folder. Access Photos, Music – Audios, Online Service (iCloud Drive, Dropbox, Box, Google Drive in Premium Features), from the Setting you can manage all password related action by pre set on your app. Here in the second screen you can see Default option for make any zip file password protected or unprotected. Make secure password protected zip file by Pain password or AES password encryption techniques. 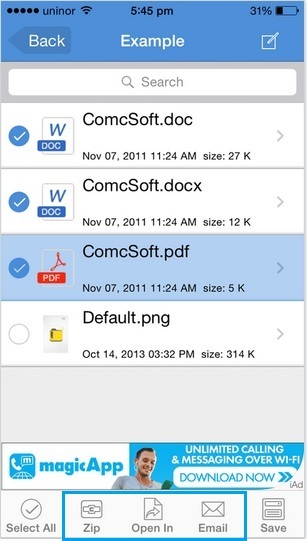 View document from zip file and Print directly from that, using iOS device compatible printer. Select Multiple file or all at once and Make zip file in smart way. Once you select multiple file like given in below image, then tap on Email icon from beneath tab. 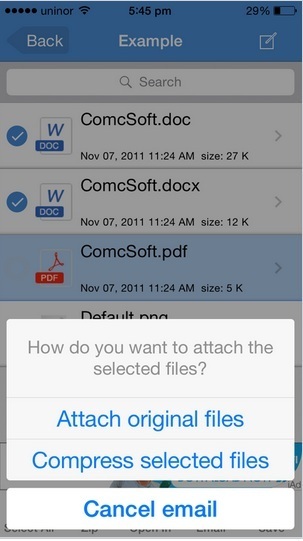 So you can send in two different ways: Attach Original Files, Compress selected files. Want to open document or Media file in to desired app, Tap on Open in icon. 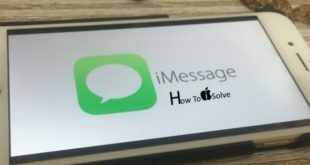 From Now, Zip or Unzip file on iOS 8 running on iPhone, iPad and iPod touch should be possible with above essential app for Business or Personal use.